Since 2011, Prof. Dr. Klusmann is a fellow of the Emmy-Noether Programme (German Research Foundation) and head of the leukemia research group. In 2017, he became grantee of the European Research Council (ERC). In 2018 he moved to the Unviersity Halle (Saale), where he became full professor for Pediatrics and Pediatric Oncology. In the last years, he has made major contributions towards understanding the pathogenesis of acute myeloid leukemia in children with Down syndrome, and towards improving their treatment options. In parallel, he described miR-125b, an oncogene on chromosome 21 which could explain the 20-fold higher frequency of AML in infants with Down syndrome. This work introduced microRNAs as a new class of genes that play in leukemogenesis in Down syndrome, and was awarded the “Leukemia Clinical Research Awards 2011” of the German Society of Hematology and Oncology (DGHO) and the “Rudolf Schoen-Prize 2011” of the TUI foundation for outstanding scientific and clinical achievements. Further studies by his team found that miR-125b cannot be considered alone, but rather must be investigated in its genomic context. Together with the establishment of a non-coding expression atlas for childhood AMLs, this work has advanced our knowledge of small and large non-coding RNAs, and of their roles in the development of this fatal disease. However, as a clinician his central aim is to bring science from the bench to the bedside. Prof. Dr. Klusmann was a fellow of the German National Academic Foundation and studied medicine in the University of Lübeck, where he received his approbation in 2007. For his doctoral thesis, “Myeloid leukemia in children with Down syndrome: molecular basis of oncogenesis”, he worked in the laboratory of Dr. Stuart Orkin (Boston Chrildren’s Hospital , USA) and was honored with the “Dissertationspreis Tumorforschung 2007” from the Hannover Medical School Cancer Foundation. 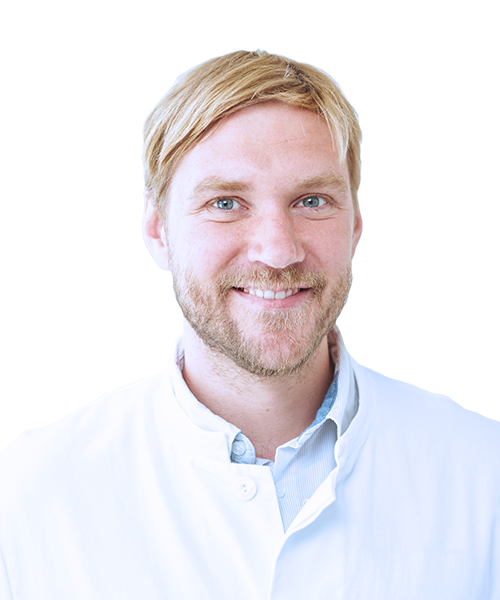 In 2007 he started his clinical training in pediatrics at the Hannover Medical School.